Whether your passion is fashion shows, cake baking or organising open gardens – we’d love to hear from you. We’re looking for energetic, creative and persuasive individuals to support our community fundraising efforts. 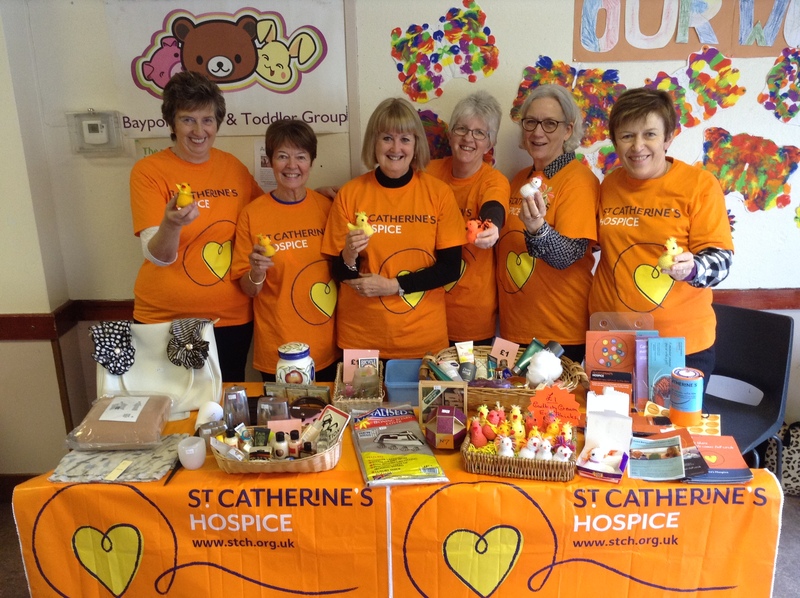 Our Friends of St Catherine’s Hospice are dedicated volunteers based in the community, who support the hospice throughout the year in a variety of ways, acting as an extension of our Fundraising team. Our Friends know their communities like the backs of their hands. With the need to raise £17,000 each day to fund our specialist care across Surrey and Sussex, our fundraising efforts have never been more important. Our Friends groups, made up of local volunteers, give their time to raise awareness of our work and as well as to raise vital funds. Supporting local collections as well as organising their own events, Friends groups work closely with our Community Fundraising Team to dream up new, fun ways to raise money locally. The time commitments vary depending on the group and their calendar of upcoming events. If you’d like to be involved, or get more information – please contact our Community Fundraising Team on comfun@stch.org.uk or 01293 447361.